Latest figures show that the dairy herd in Scotland is on the increase while the opposite is the case for the country’s suckler herd, according to EBLEX. Analysing Scottish Agricultural Census figures, in June, the total number of cattle in Scotland was back a fraction on the year to 1.79 million head. While the dairy breeding herd expanded, the much larger suckler herd, which is key to future prime beef supplies, fell again. 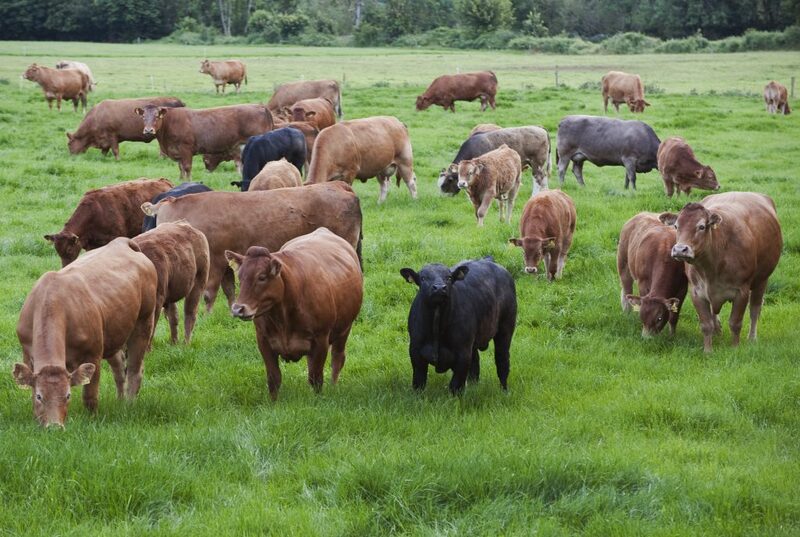 The number of female beef cattle over two-years-of-age on the ground was back almost 2%, or 8,000 head, on the year. 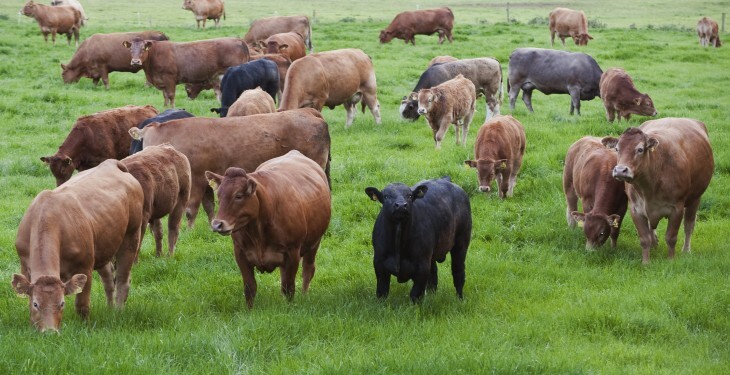 EBLEX says reflecting the longer term tight supply situation, the number of female beef cattle between one and two-years-of-age was also reported to be lower on the year, as was the number of male cattle in this age bracket. However, it says there was a sizeable increase in the number of male cattle over two-years-of-age, although this did not offset the decline in younger male cattle, as calf numbers were almost 1% back on the year. The modest fall in livestock numbers over the past year is not a surprise and partly attributed to higher costs reducing margins according to EBLEX. It says although part of a downward trend since the 1970s, the difficult winters of 2011/12 and 2012/13, along with the poor summer in 2012, may have further influenced decisions to cut back on numbers over this period. Since 2010, the beef breeding herd has fallen 7% or 42,000 head, while the dairy breeding herd is around 2% larger.